TwinStar Credit Union-Mill Plain | Clark County Live! You’ve probably heard that credit unions are different than banks, but what is it exactly? The big difference is you – credit unions are not-for-profit cooperatives owned by the very people we serve, members just like you. We exist solely to serve our members, not to enrich a small group of stockholders. So decision making is a bit easier at credit unions – we’re seeking to return the most value to each member at all times. Credit unions are run by democratically elected and volunteer Board of Directors; it’s democracy in action – for the people by the people! Credit unions return earnings to members in the form of better deposit rates, low to no fees and lower interest rates on loans. Credit unions also focus on returning value to members through easy access. TwinStar Credit Union is a fast follower of available technology and is committed to providing members all the modern account access tools available. The TwinStar Credit Union Difference You’ve probably heard that credit unions are different than banks, but what is it exactly? The big difference is you – credit unions are not-for-profit cooperatives owned by the very people we serve, members just like you. We exist solely to serve our members, not to enrich a small group of stockholders. So decision making is a bit easier at credit unions – we’re seeking to return the most value to each member at all times. Credit unions are run by democratically elected and volunteer Board of Directors; it’s democracy in action – for the people by the people! Credit unions return earnings to members in the form of better deposit rates, low to no fees and lower interest rates on loans. Credit unions also focus on returning value to members through easy access. 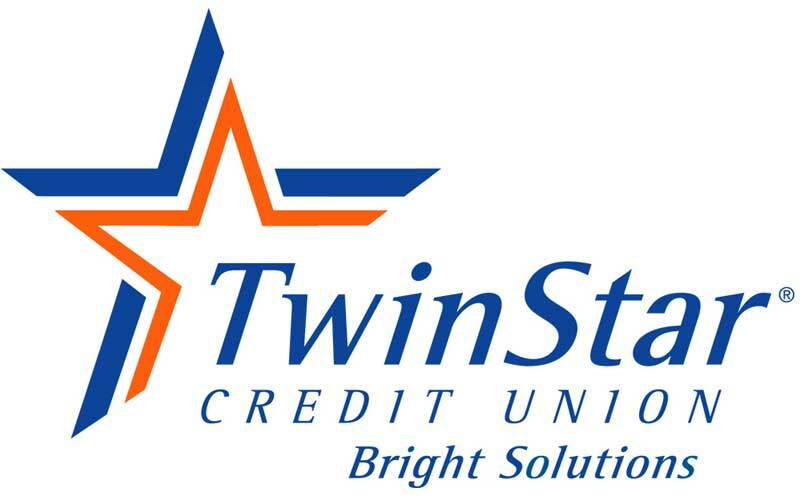 TwinStar Credit Union is a fast follower of available technology and is committed to providing members all the modern account access tools available. Are we missing a Business Listing? Do you see a Listing that needs updated information? Visit your Postal Connections store for shipping, mailbox rental, printing and gifts in Vancouver, Washington. We’re in the Hazel Dell area, right off of Interstate 5, Exit 4 next to the Fred Meyer and Starbucks. In fact, you can see us from the highway! We offer Vancouver area printing and copying, gifts, gift cards, gift wrapping, faxing, mailbox rental services, a notary public, shredding and more than 20 other services for local businesses and residents. As an authorized Fed Ex Shipping Center that also accepts all carrier shipments, we pack and ship anywhere in the world! At TriStar Family Chiropractic (TFC) we believe that a healthy family begins from the inside out. We believe that education leads to creating culture, by sharing information about our body’s amazing functions with health and wellness information, we improve the quality of life in our community. Our care is specific to each individual’s needs and not an “in and out, one for all” type of treatment. With over 20 years of experience in the healthcare field, we have developed a passion and a mission to teach families how to view and manage their health from the inside out at any age. Whether you are looking to keep up with your wellness care, concerned about your family’s health, seeking relief from on accident or injury or want to correct your poor posture, we have the right type of care for you. Pax Family Counseling provides professional assistance to individuals, couples, and families in Vancouver. We know that therapy is the most effective when it is tackled wholeheartedly from both parties; the client and the therapist. For this reason, our approach to counseling is highly empathetic, experiential, and collaborative. In sessions, we infuse warmth, humor, cutting-edge research, and evidence-based practices to help clients achieve their goals. For specifics regarding your situation, visit our website to ask any questions or give us a call to schedule your appointment today. American Underwriters Insurance Agency was founded in 1953, and has spent 60 years focused on the needs of our customers. We are independently owned and not limited to any one insurance company when searching for the best insurance protection at the most competitive price for our clients.